We have advanced Cutting machines that are competent for Cutting the sheet, plate and mesh into different Shapes. 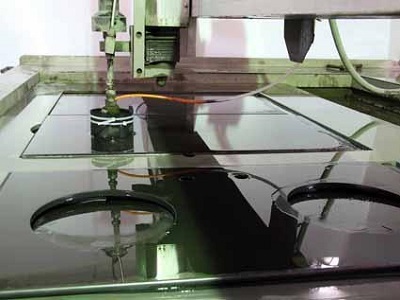 The cutting methods are water jet cutting and Wire EDM depending on the product’s specifications. The product’s shape and size can be modified following the customer’s needs. Typical shapes are: round discs, ellipse, circular rings, square, Rectangular, and irregular shapes. 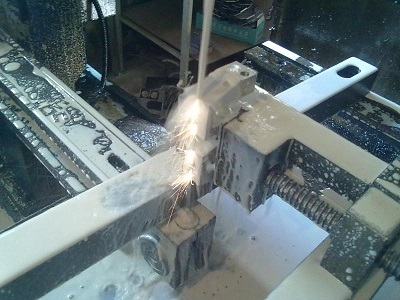 The machine is digital controlled, which can cut any shapes. 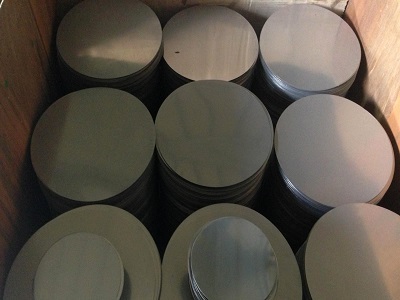 We can shape the materials like Nickel, Inconel, Monel, Hastelloy, Incoloy, Permalloys, Mu Mmetal, Low Expansion Alloys, etc. 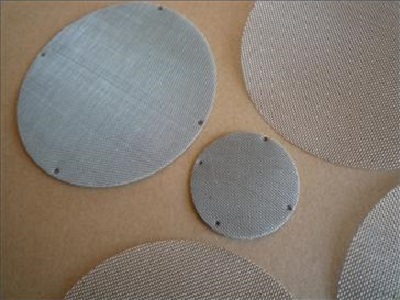 The cutting process is a preferred service chosen by customers who need the alloy sheet or mesh ready for use or further processes. We combine the high precision with operator experience to create high quality and very accurate shaped products.